Just a quick little release for this week (while the wooden walls are being painted up!) 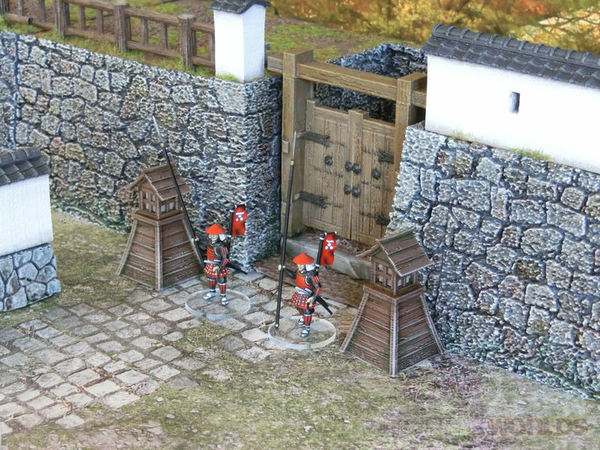 - the feudal Japanese era Samurai Lantern is now available for download! ▲ These wooden lanterns are slightly taller than a warrior, and can be used in pretty much any samurai-era setting; to light roads, shrines, castles, gardens, towns or rustic villages. They're also very quick print, but add so much character to your tabletop - the lanterns above were printed at 0.2mm layers (0.1mm for the roof part) and took about one hour each. 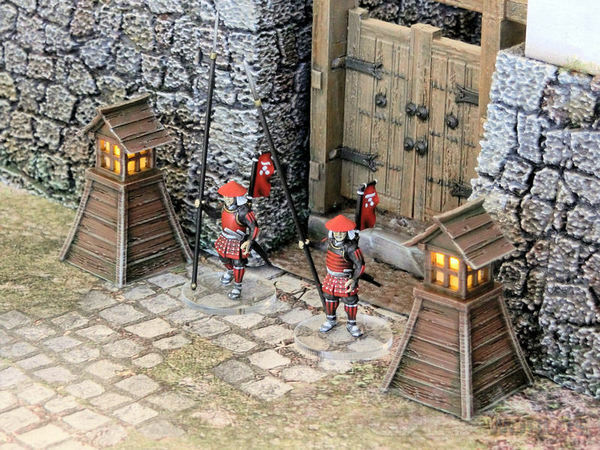 ▲ You can even fit these lanterns with a battery and LED bulb from a cheap tealight, and have them light your battlefield. Read the "How to add LEDs" guide to find out more, using only one paperclip! ▲ I painted these with a medium brown undercoat, and then some simple drybrushing and washes to bring out the woodgrain textures. Easy! The lanterns are available for download today - please send us your pics!